Wonderware: What is the Wonderware System Platform? In this short video, our Wonderware PacWest distributor, provides a brief introduction to what System Platform is and why it is so powerful. 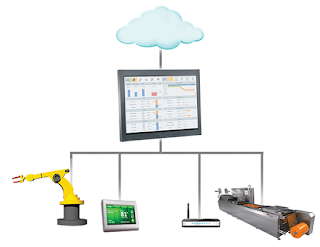 Tune to find out how this suite of software solutions can assist you build robust scalable object oriented development and runtime platform for industrial automation and information needs. This is a third party videos and the opinions are those of the producers and not of Invensys. For more information visit our Wonderware System Platform or sign up to get the current edition of the Wonderware HMI/SCADA Timeshttp://www.situation-awareness.com/ on your mobile phone (http://www.situation-awareness.com/).